There could not have been a better start to the year! 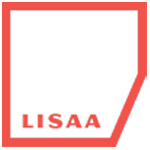 Thursday, 25th February 2016, will top the list amongst the most memorable events of the year. 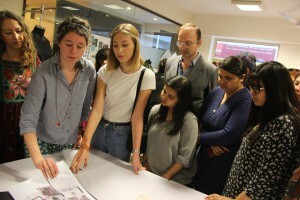 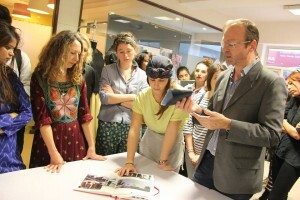 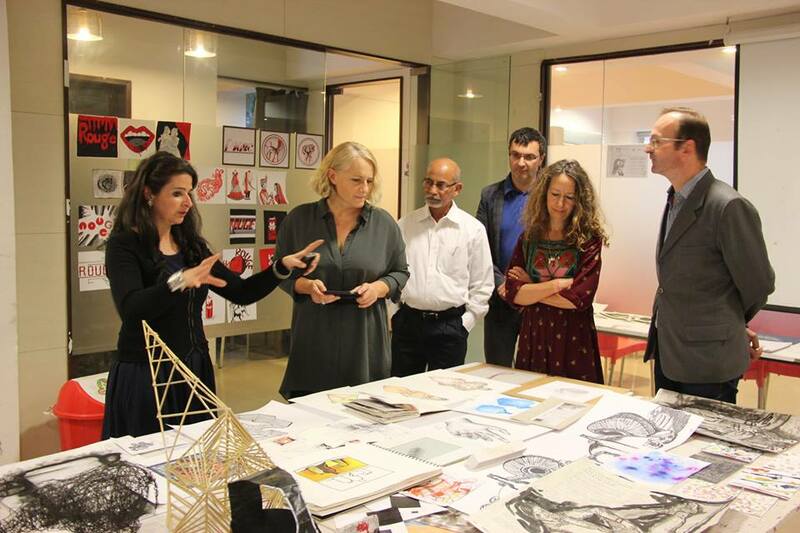 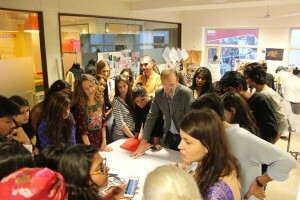 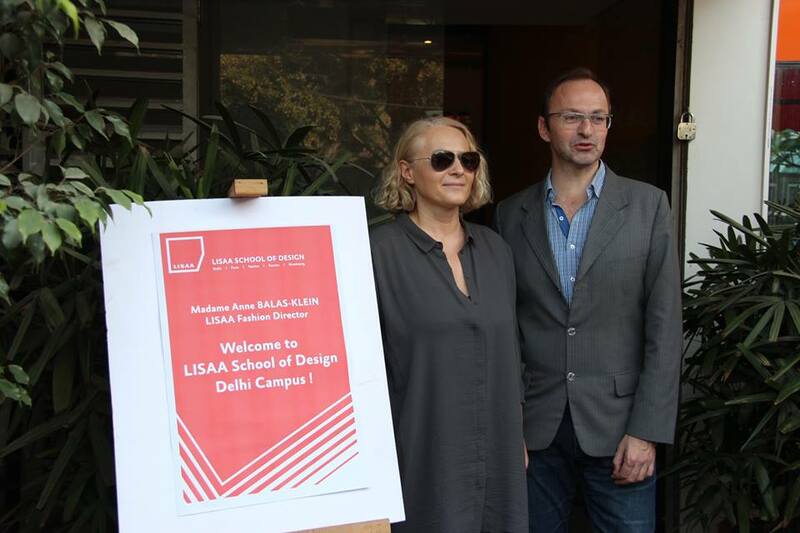 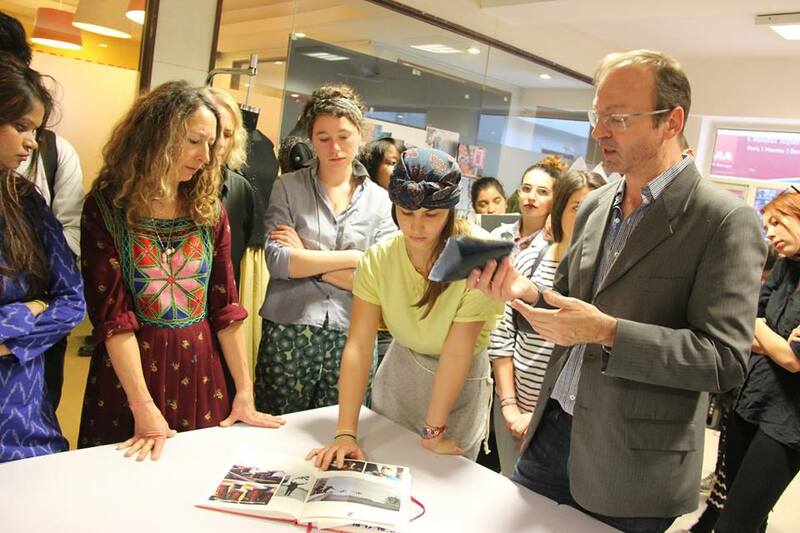 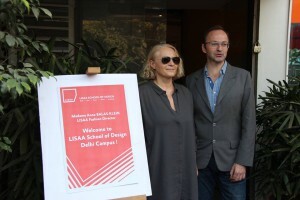 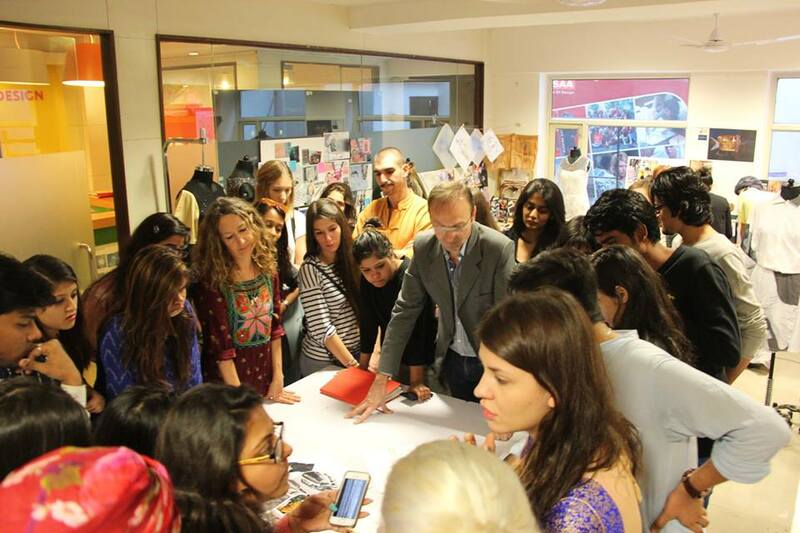 20 students from LISAAFrancealong-with senior faculty members from the Fashion Department including the Fashion DirectorMadame Anne Balas-Klein, visited LISAA Delhias a part of their study tour to India. 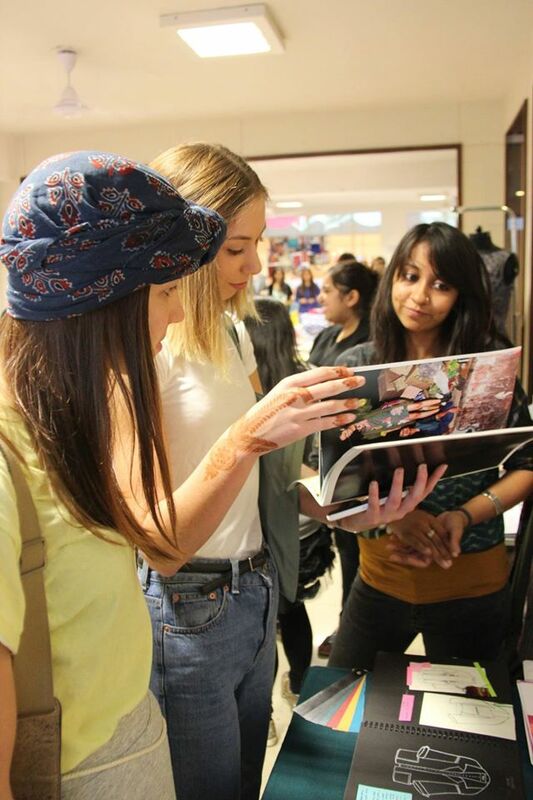 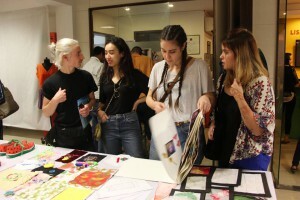 Students from both LISAA Delhi as well as LISAA France showcased their portfolios and art work. 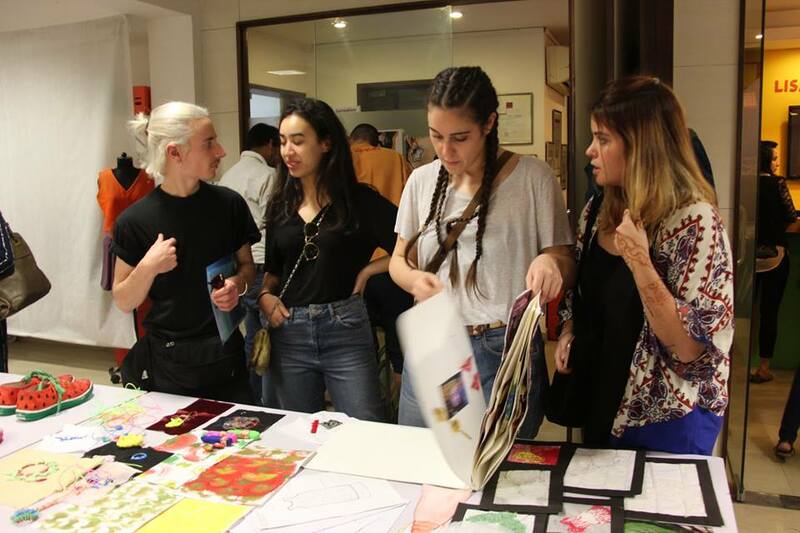 It was a spectacular display of talent and creativity and it was overwhelming to witness the enthusiasm and warmth amongst students. 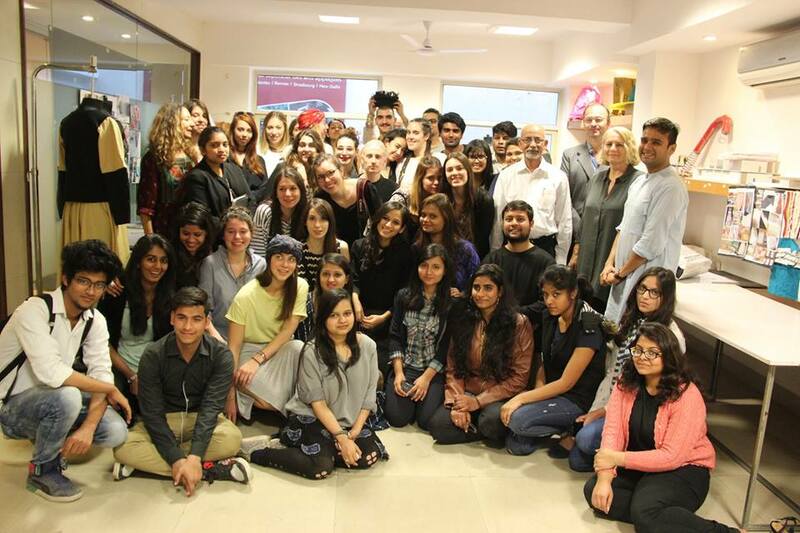 The two cultures amalgamated beautifully during the visit and it was undoubtedly a day to remember!